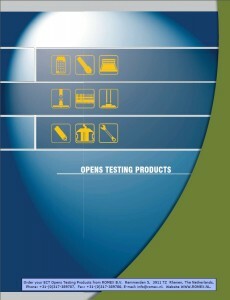 Testfixtures en hulpmiddelen. 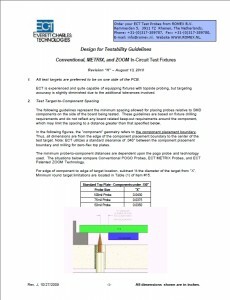 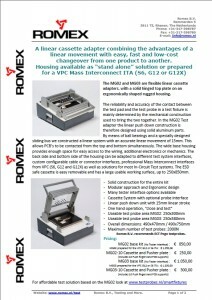 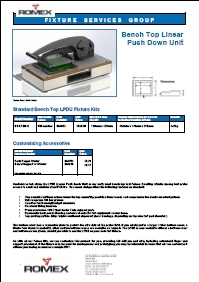 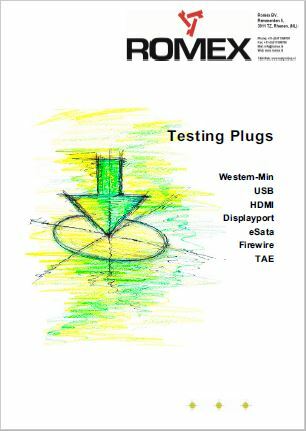 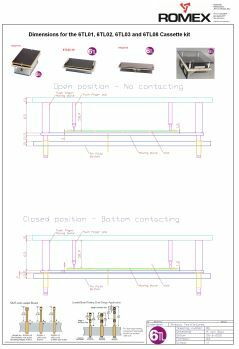 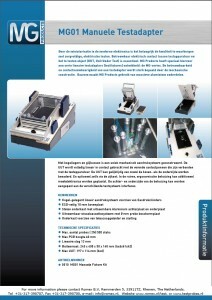 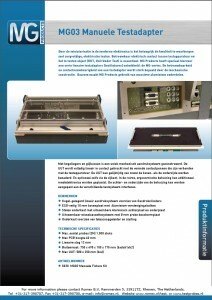 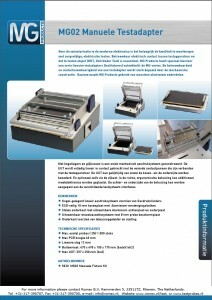 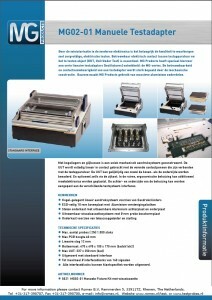 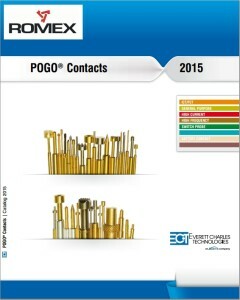 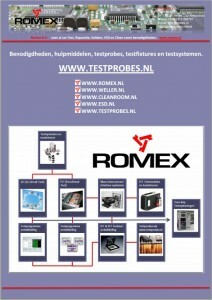 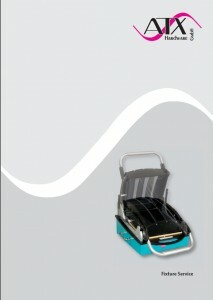 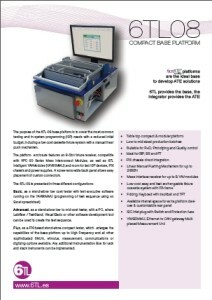 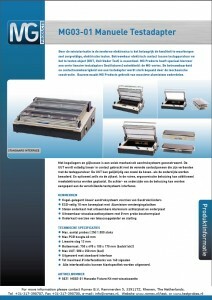 – Romex B.V.
Download test fixture tools and information here. 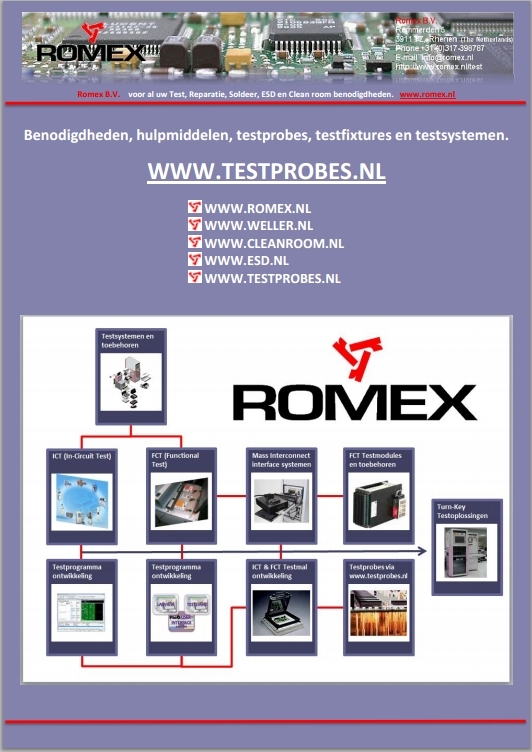 If you still have additional questions please do not hesitate to contact us via phone at 31-(0)317-398787 or through e-mail via info@romex.nl or visit our website www.romex.nl. 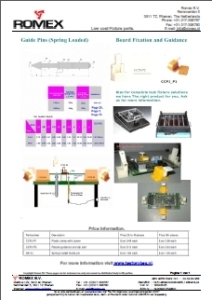 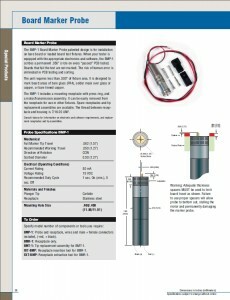 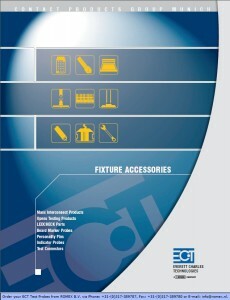 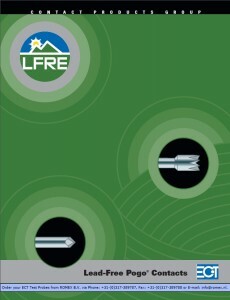 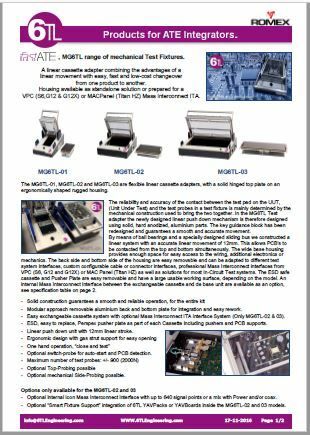 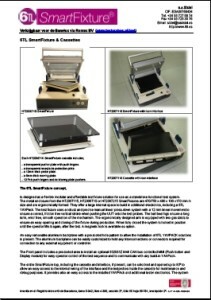 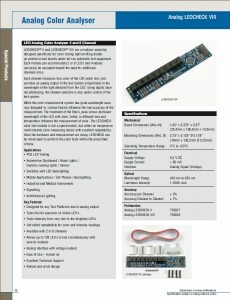 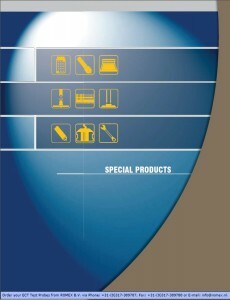 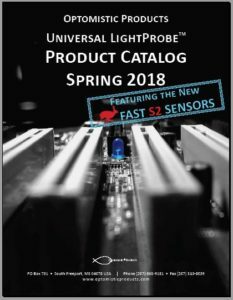 Test Fixture Products & Parts.